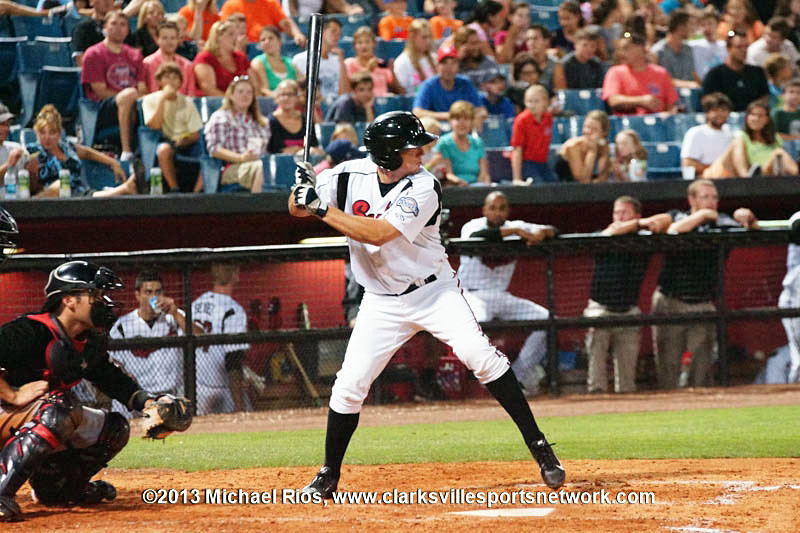 July 2013 Archives - Clarksville Sports Network - Clarksville Tennessee's most trusted source for sports, including Austin Peay State University. 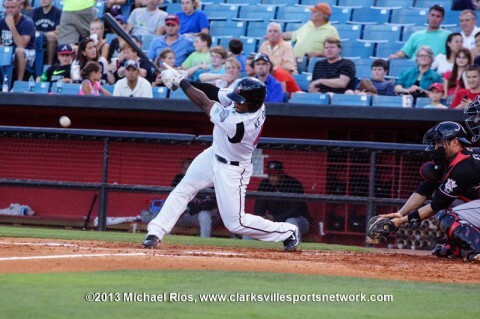 Nashville, TN – Eugenio Velez laced a one-out RBI single to center in the bottom of the ninth inning to give the Nashville Sounds a 3-2 walk-off victory over the Las Vegas 51s on Wednesday evening at Greer Stadium. With their fourth last at-bat win of the year, the Sounds (41-71) matched their longest winning streak of the season with their third straight victory. Nashville, TN – A limited number of single-game tickets for the Vanderbilt-Ole Miss opener and the three games involving non-SEC teams will go on sale to the public Aug. 1st. Clarksville, TN — The City of Clarksville Parks and Recreation Department is excited to host the first Adaptive Fishing Derby at Bel-Aire Pool, located at 124 Marie Drive, on Saturday, August 31st from 8:00a.m. to 2:30p.m. 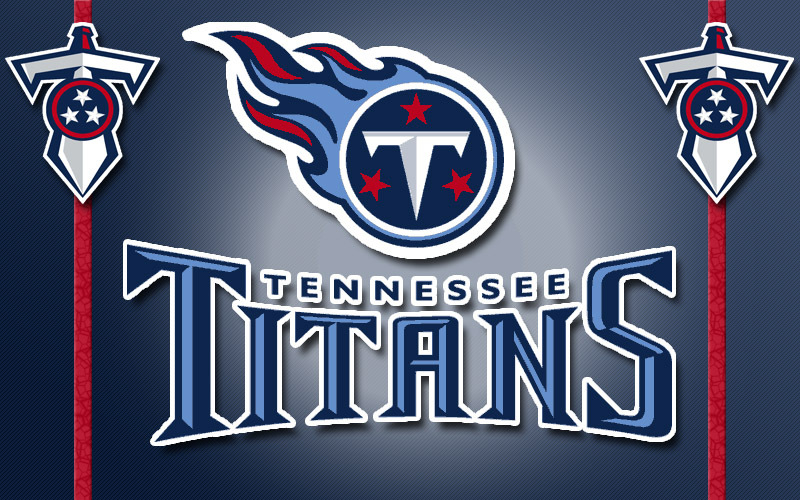 Nashville, TN – Tennessee Titans Jake Locker, former first round draft pick, entered training camp for the first time as the unquestioned starter at quarterback and the on-field leader of the Titans offense. The third-year pro was a backup behind Matt Hasselbeck as a rookie in 2011, and in 2012, the two battled for the starter’s role through the offseason and training camp. With two preseason games remaining, Munchak announced that Locker would get the nod. Nashville, TN – Following a two-hour and 18-minute pregame rain delay, the Nashville Sounds edged the Las Vegas 51s, 3-1, in a rain-shortened contest Tuesday night at Greer Stadium. In the third inning, infielder Robinzon Diaz, 1-for-3, got the Sounds on the board with an RBI single into centerfield. The hit scored Kentrail Davis from third, who singled and stole second earlier in the frame. Clarksville, TN – With Austin Peay State University football set to open camp this weekend, new head coach Kirby Cannon has announced two promotions within his staff. Lexington, KY – On Monday, Sept. 9th, the Big Blue Nation will have an opportunity to enjoy some of the top talent to come through the University of Kentucky men’s basketball program since the 2009-10 season when Kentucky hosts the 2013 UK Alumni Charity Game at Rupp Arena. Set to tip off Monday night at 8:00p.m. ET, the game will only feature Wildcats currently or formerly playing professionally. 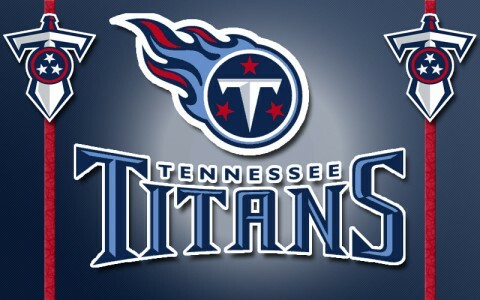 Nashville, TN – During the offseason, Tennessee Titans general manager Ruston Webster oversaw the reconstruction of the roster, adding key pieces through free agency and the draft. 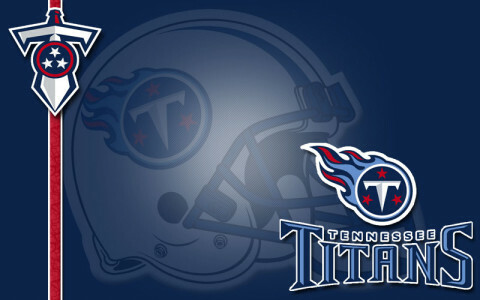 In late February, the Titans signed former Buffalo Bills safety George Wilson. In mid-March, Webster moved quickly once the unrestricted free agent signing period was underway, inking guard Andy Levitre (Buffalo), running back Shonn Greene (New York Jets), tight end Delanie Walker (San Francisco 49ers), linebacker Moise Fokou (Indianapolis Colts) and defensive tackle Sammie Hill (Detroit Lions) within 24 hours. Knoxville, TN – The brackets for the 2013 Junkanoo Jam have been released, and the Tennessee women’s basketball team has learned who it will face in the Bahamas. Memphis, TN – The Memphis Grizzlies signed two-time NBA champion Mike Miller, the team announced today. Per team policy, terms of the deal were not disclosed. The signing reunites the Grizzlies with the sharpshooter, who still owns eight major franchise records after playing five-plus seasons in Memphis from 2002-08.